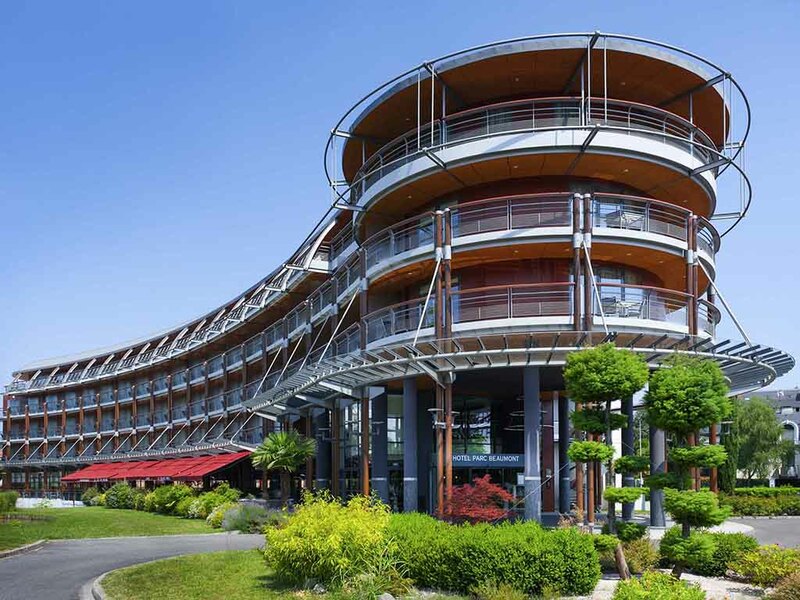 On the edge of Parc Beaumont, a charming garden in the historic center of Pau, the modern and welcoming Parc Beaumont Hotel is in perfect harmony with its surroundings. Free access to the spa, including heated swimming pool, hammam, sauna, whirlpool bath Quiet, bright rooms and suites overlook the park or Pau's residential area. Soft colors together with refined, natural materials help you feel completely relaxed in these rooms, which combine elegance and comfort in a warm, contemporary setting.